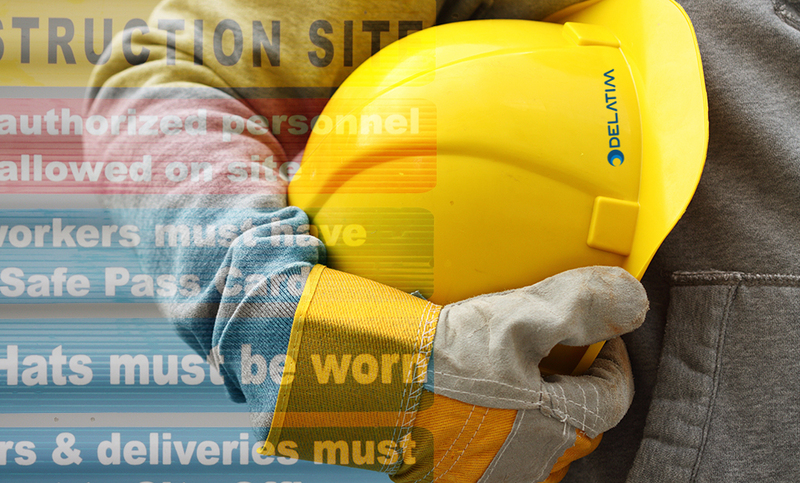 Safety, both on site and in the office, is an important priority for Delatim. That’s why this year we’re launching SAFE BY CHOICE, our campaign to eliminate injuries in the workplace. And to achieve this aspiration, we are actively working with all of our staff to think differently about the actions they take on a daily basis. SAFE BY CHOICE is a continuing effort that will bring together all of our current safe systems of work while encouraging staff to review and improve them. The aim is to provide our people with the information, tools and time together to create better solutions for tacking the everyday challenges to keeping healthy and safe at work.